With the weather as it was this past weekend, it would’ve been a crime not to be somewhere in nature. 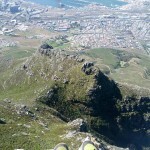 I’m a big fan of Devil’s Peak, but have only ever done the route from Rhodes Memorial. 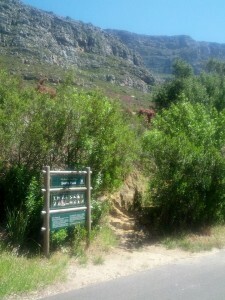 I decided to start at Tafelberg road and make my way up from there. 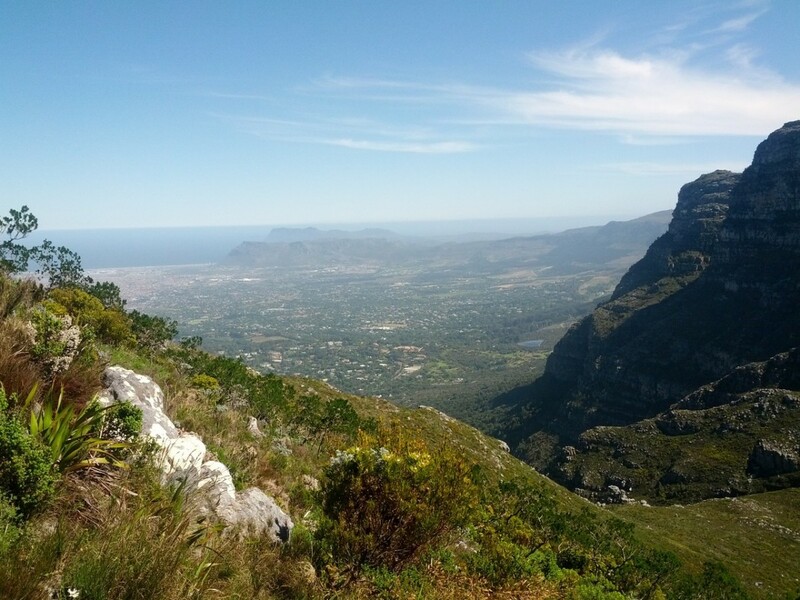 I’m always up for an adventure and figured I couldn’t get that lost. 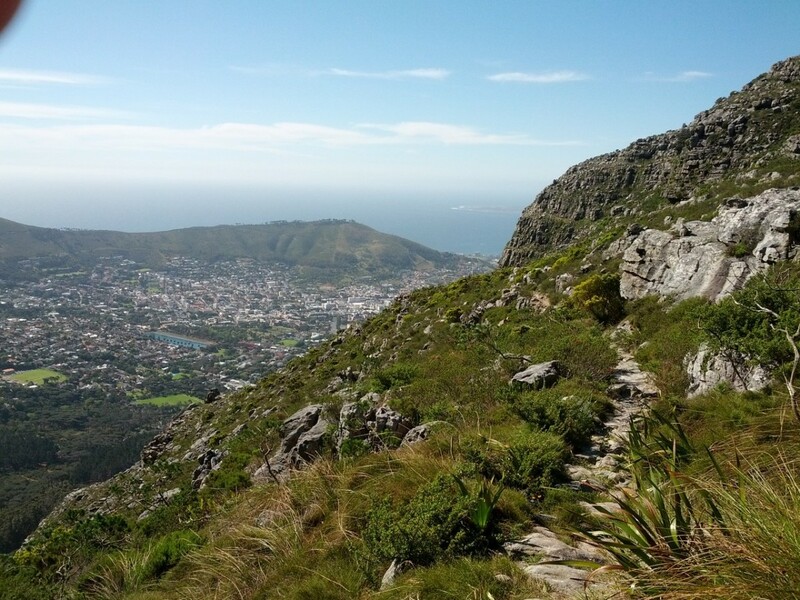 The hike is pretty heavy on the incline going up, and has quite a few stretches where you can get a decent run in. 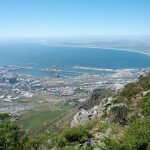 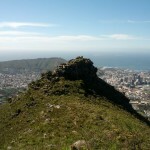 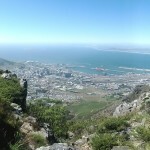 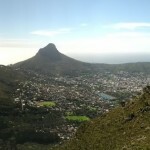 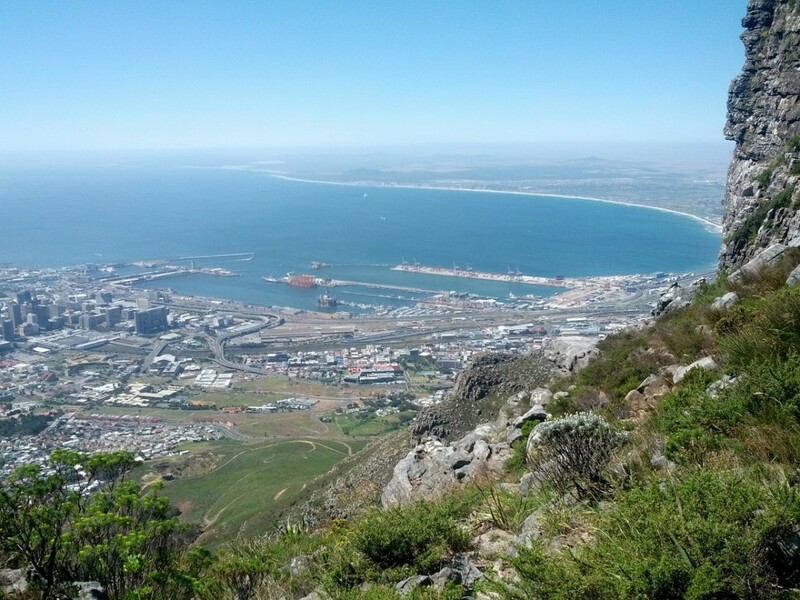 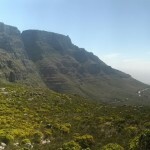 At a semi-strenuous hiking pace, it took around 55 minutes to get from Tafelberg road to the top of Devil’s Peak. 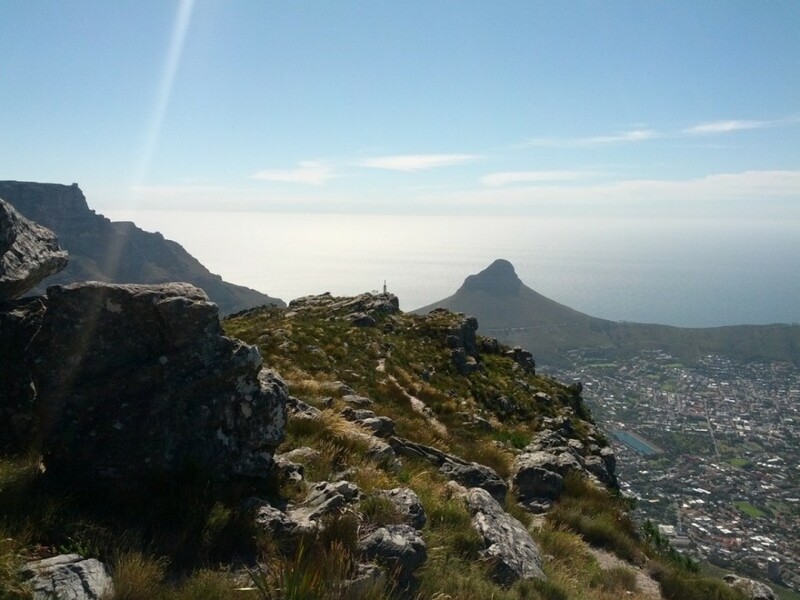 A good workout and an amazing reward. 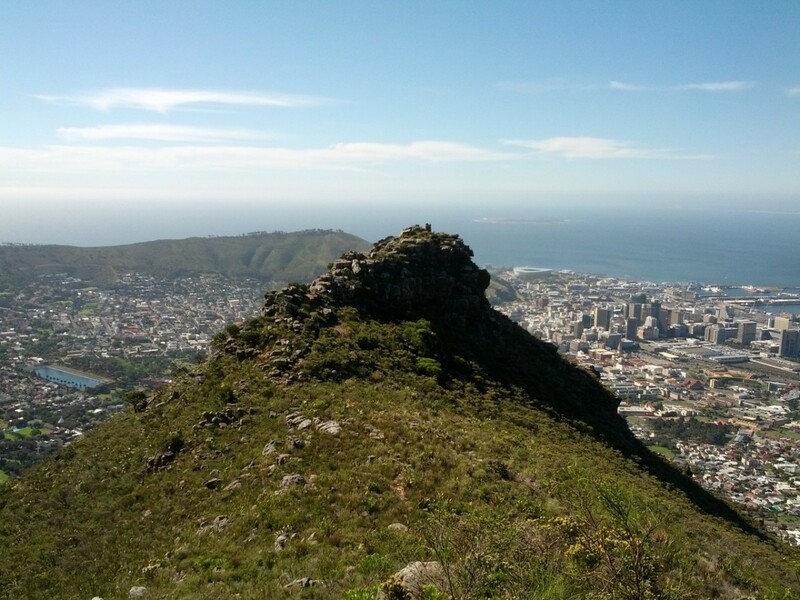 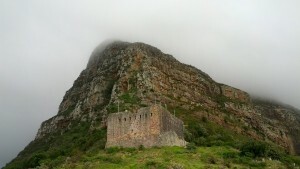 On the way back down, I saw a sign saying “Tafelberg road – alternative route”. 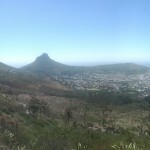 So, accepting this invitation, I made my way down the alternative route and found it heading more and more towards Rhode’s Memorial side. 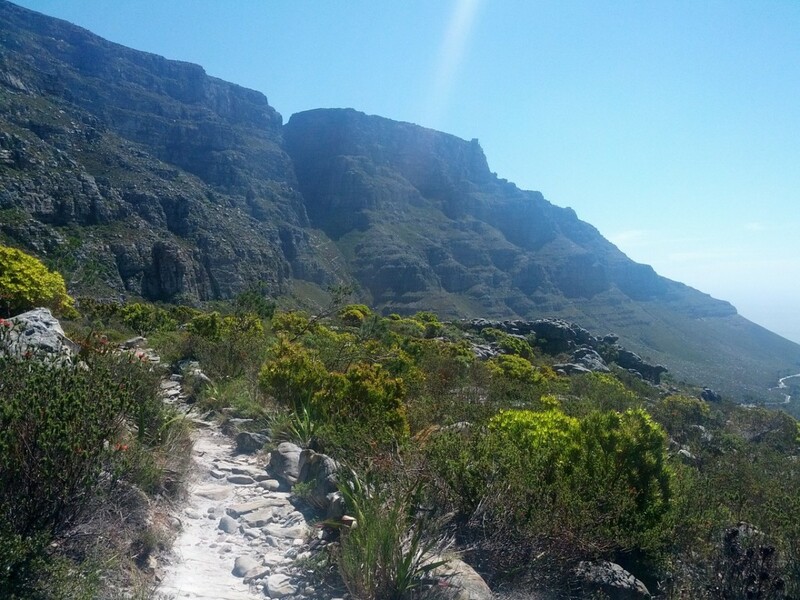 Not to be deterred, I carried on and eventually found a path to take back across toward the cable car. 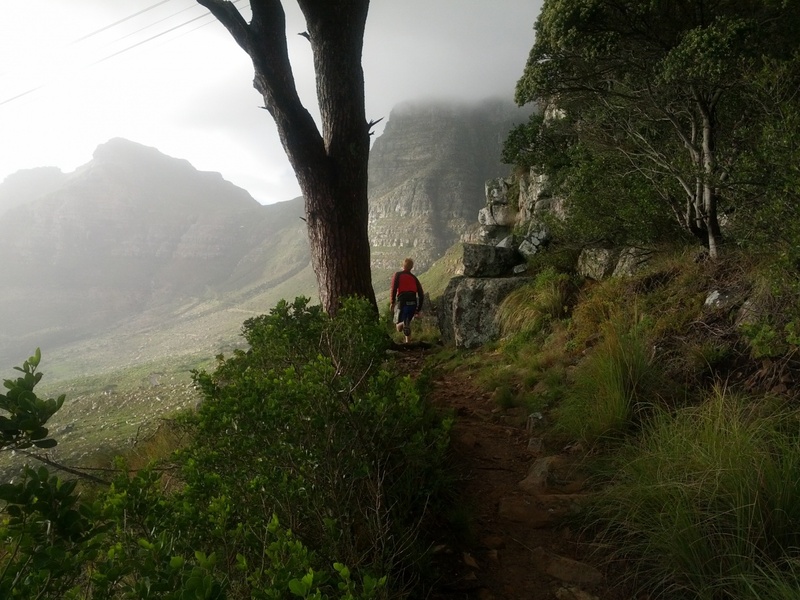 These paths along the side of the mountain are some of the best single track paths I’ve seen for doing some trail running. 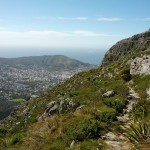 Highly, higly recommended if you want a beautiful run with decent length. 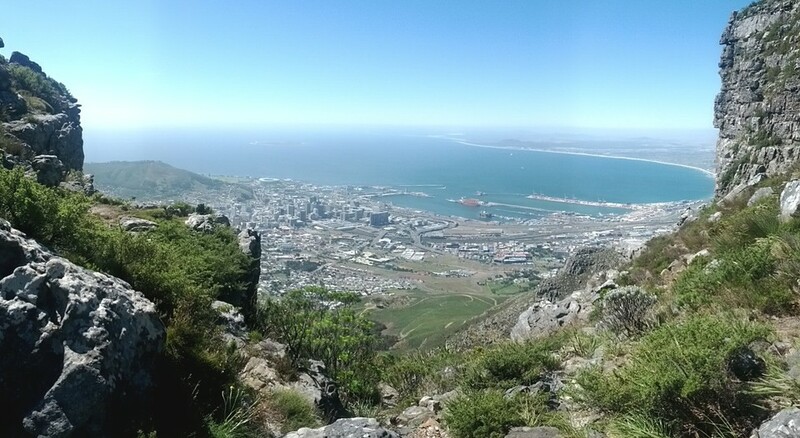 The descent took an hour instead of thirty minutes, but absolutely worth it. 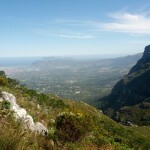 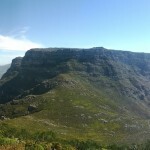 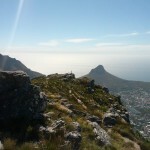 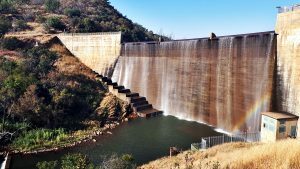 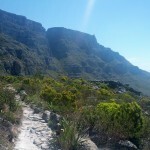 Have you done any of the other Devil’s Peak trails? 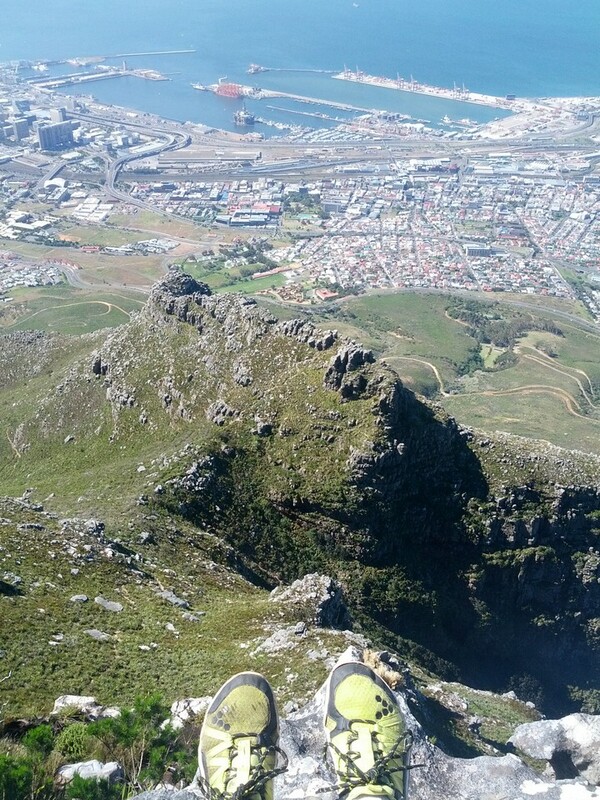 Would love to hear which ones, drop a comment.